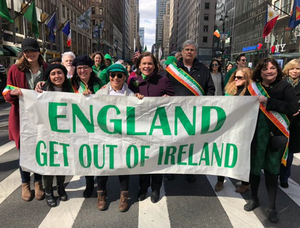 Sinn Féin president Mary Lou McDonald at the St Patrick’s Parade in Manhattan. 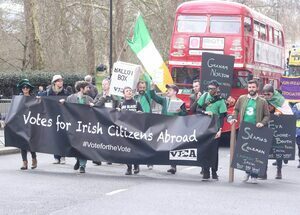 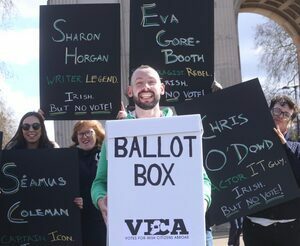 Members of the Votes for Irish Citizens Abroad (VICA) march in the London St Patrick’s Day parade amid Brexit fears of disenfranchisement. 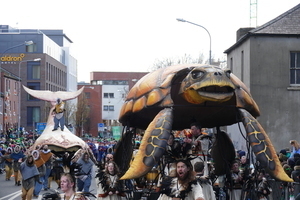 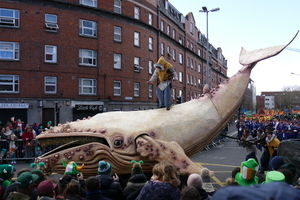 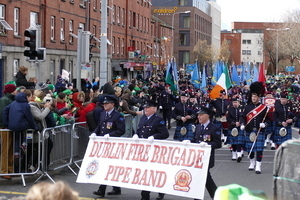 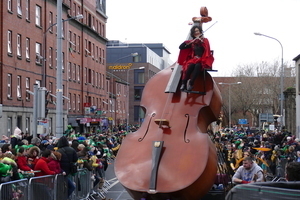 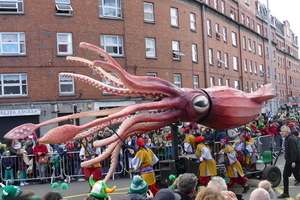 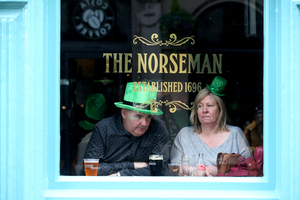 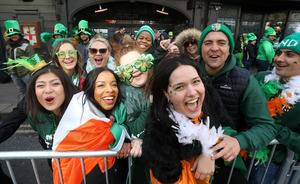 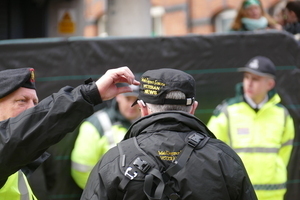 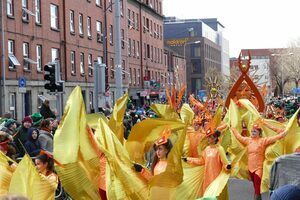 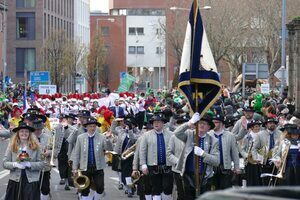 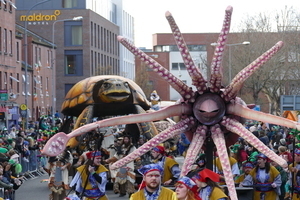 Scenes from the St Patrick’s Day parade in Dublin city this afternoon. 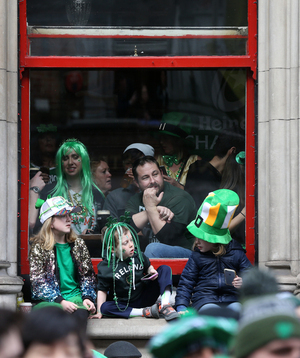 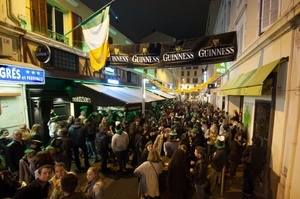 Posted in Photography and tagged parade, St Patrick's Day at 7:13 pm on March 17, 2019 by Chompsky. 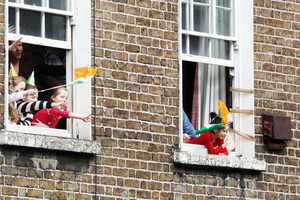 And good night to those who have so much time to do this silliness. 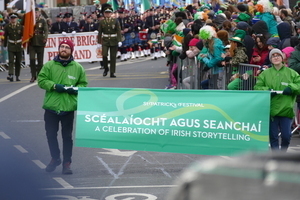 Also the Irish Armenians, although that is much more a we’ll call you etc. 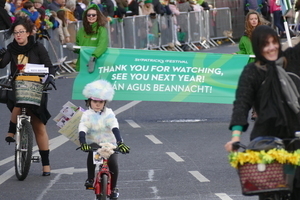 I’ve no idea what the Irish Armenian reference is, however, do you not like parades/ festivals? 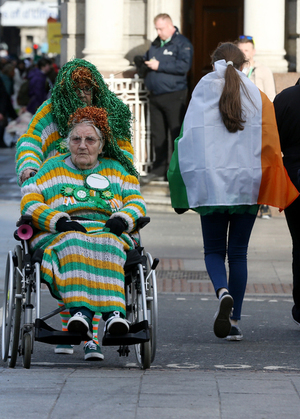 Mary Lou, eh? 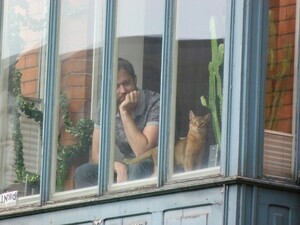 What a dingdong bozo. 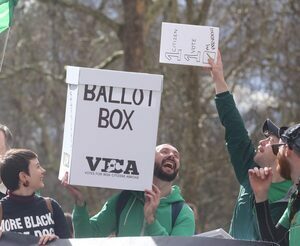 2. you shouldnt get to vote on stuff that happens in a country you don’t live in. 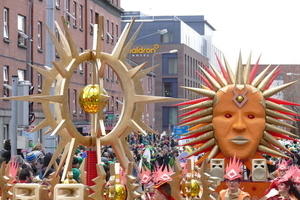 Send an invoice with rate card to the Maldron.